Quality and Service are two important standards people consider when searching for products. 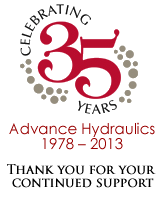 The same holds true for Advance Hydraulics. We will not represent a product line unless we are confident that it is of the highest quality and value for our customers. 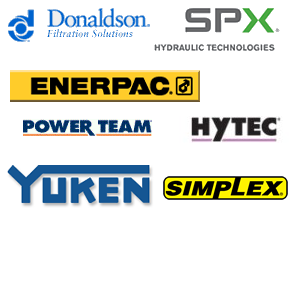 Therefore, Advance Hydraulics proud to represent these industry leading manufacturers.